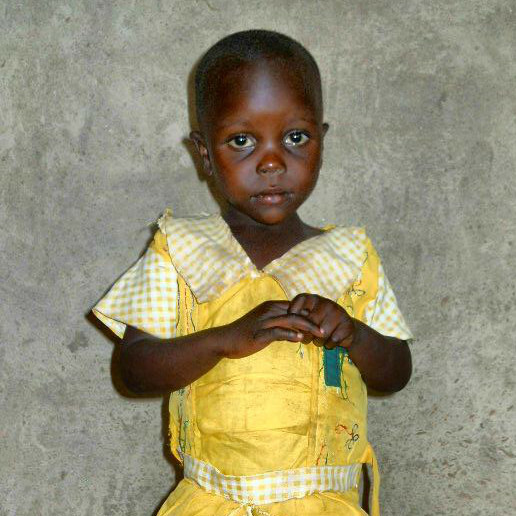 Brenda Nyongesa is 4 yrs old and in preschool. Both parents are alive but her family is very poor. She lives in Buema village. She performs best in math, and she likes drawing and weaving ropes using grass. When you sponsor a child like Brenda Nyongesa, you not only help this individual child but helping Brenda also helps her community. We are building a self-suffficient ,eco-friendly Children’s Village. Part of your donation will go towards building schools and houses so that Brenda can have a brighter future. Here is how you can sponsor Brenda . Email: sponsor@ccikids.org or call (719) 634-5437 to make sponsorship arrangements.